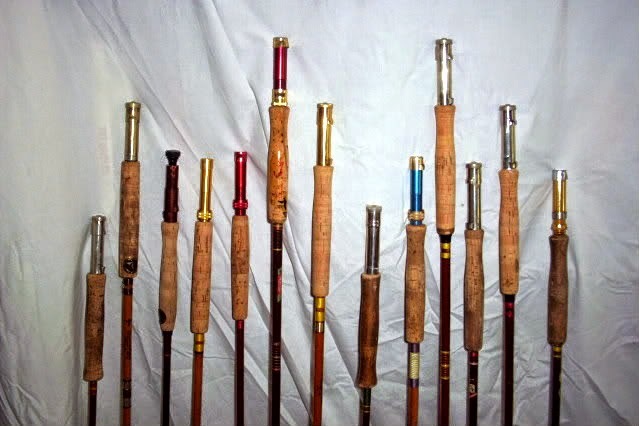 Although I don't fish them as much as I used to, my collection of Wright & Mcgill fiberglass rods is still a point of pride with me. 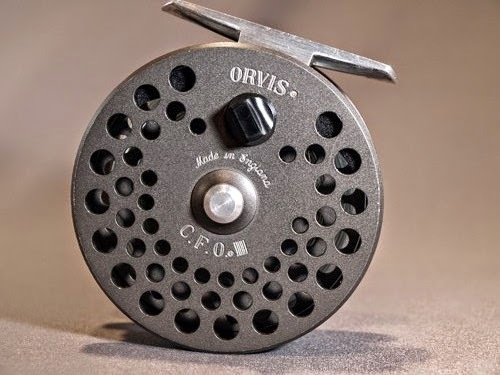 Old timey made in Colorado goodness. Here's a look at part of the collection. Have questions about Wright & Mcgill or Eagle Claw? Drop me a line at windknots1949@gmail.com or drop a comment here. #glassisnotdead! 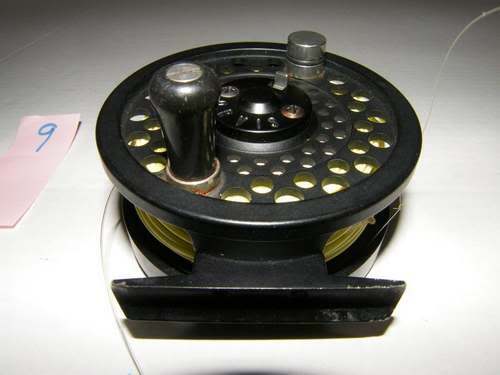 Got to have fly reels right? 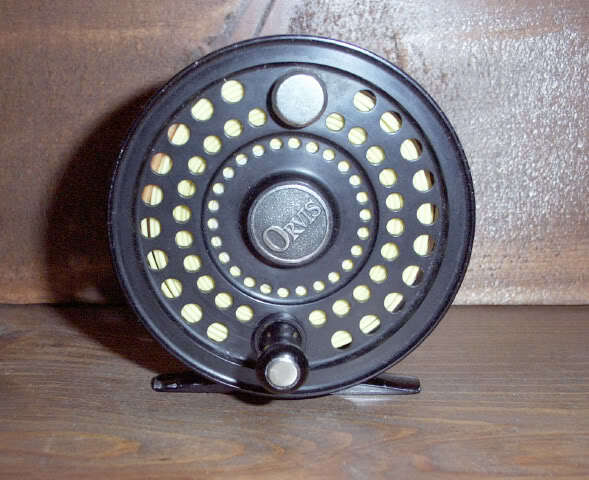 I love collecting and fishing Orvis click/pawl reels from the 60s and 70s. 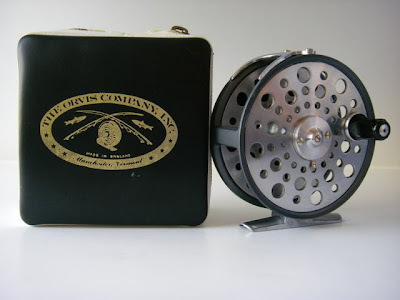 These reels are made by some of the best know reel makers in the world; Hardy, J.W. Young, Shakespeare, STH, Pflueger and Hardy to name a few. 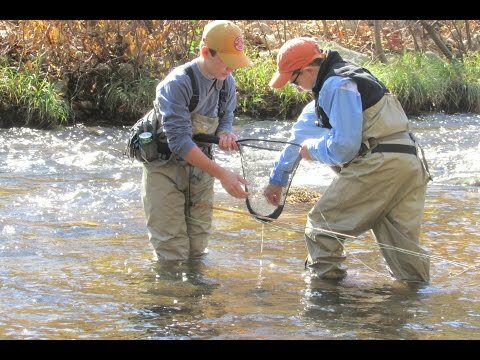 I'm mostly a small stream guy and never thought nets were all that important for a 12" trout. I did have a crappy net that rarely got used. 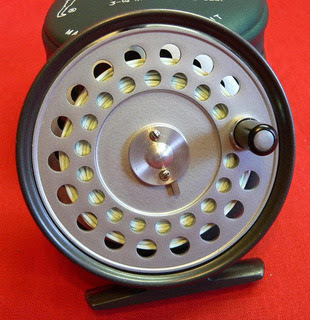 Now when I catch a fish I try not to handle it before releasing. Rubberized bags help keep the fish happy and healthy. 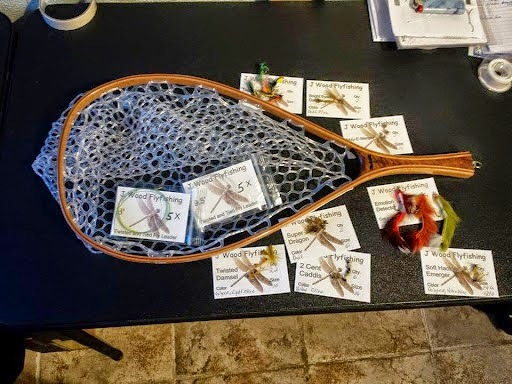 Building fishing traditions with personalized fly fishing products.